Didn't find what you were looking for on the Research Center Catalog? Request research from our staff! We would be happy to do some searching for you! 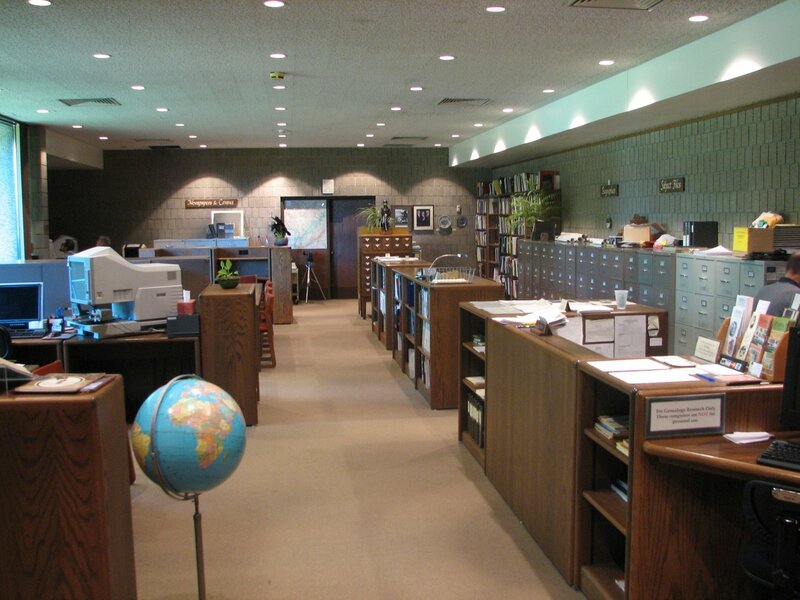 We can search for obituaries, death certificates, birth certificates, census records, newspaper articles, marriage licenses, plat maps, and more! See all of our available resources here. Research can be ordered in 30 minute increments. When you order research online, please also send an email with your research request to: info@stearns-museum.org. If you'd like to email us first, and we can give you an estimate on how long your research request might take.